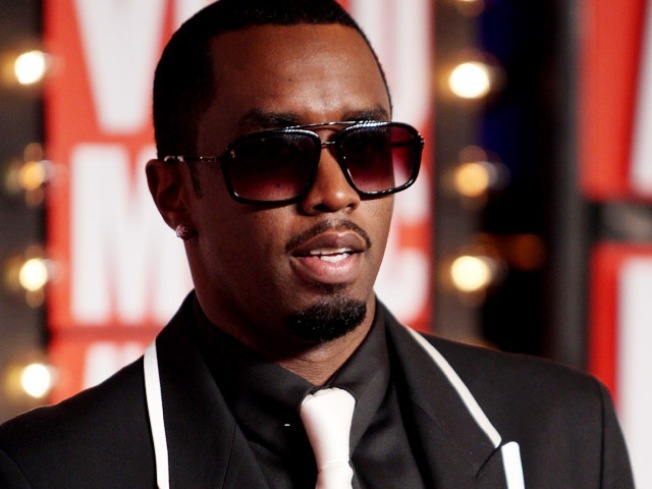 The company behind the Diddy's Sean John label sued its Manhattan landlord on Wednesday. The company behind Sean "Diddy" Combs' clothing line says it has a looming problem at its flagship New York City store — a scaffold that has been hanging over the shop for more than three years. The company behind the rap impresario's Sean John label sued its Manhattan landlord on Wednesday. The company, Christian Casey LLC, says the scaffold obscures the Fifth Avenue store's window displays, discouraging shoppers and cutting revenue in half. The company wants at least $2.5 million in damages from its landlord and freedom from its more than $660,000-a-year lease. A Delaware corporate services firm listed as an agent for landlord 475 Fifth 09 LLC declined to take a telephone message from The Associated Press on Thursday. The clothing company's lawyer hasn't returned a telephone call.